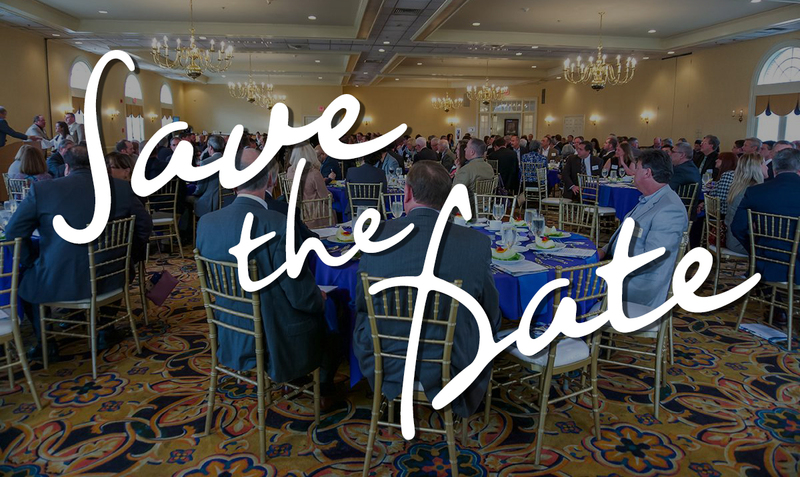 BCEDC Annual Dinner-Save The Date! This year's Keynote Speaker will be Ryotaro Tashiro, Regional Economic Advisor at the Federal Reserve Bank of Philadelphia. © Copyright 2019 BCEDC. All rights reserved.